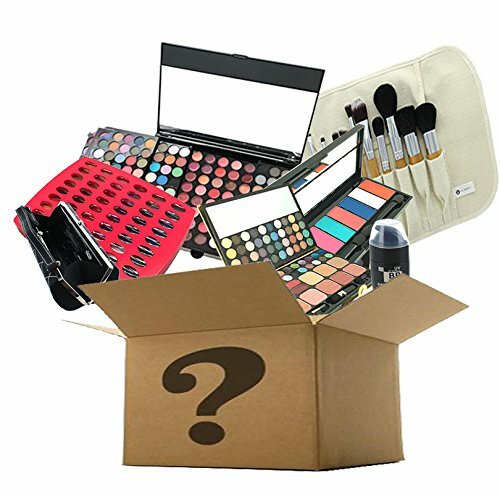 There may be other products in the bundle which are not shown here. COLORS MAY VARY. Customer can not choose the colors. This is a Bundle set pre packaged by manufacturer and if you buy more than 1 set, you may get the same colors. 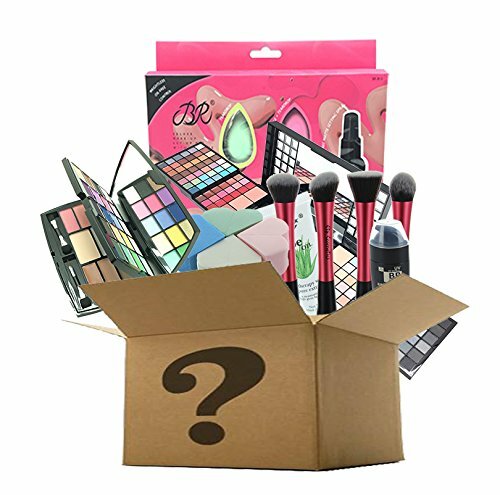 BR Surprise Mystery Makeup Gift Set is packaged in USA and contains all the necessary and basic makeup tools that every girls need. 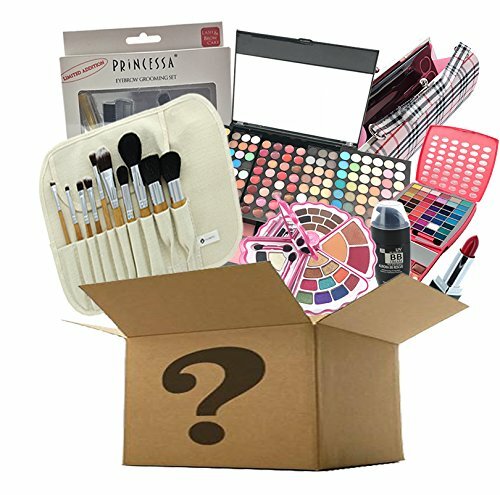 This is a great makeup kit for beginners and teen girls. Price is marked at least 50-75% less than retail price.